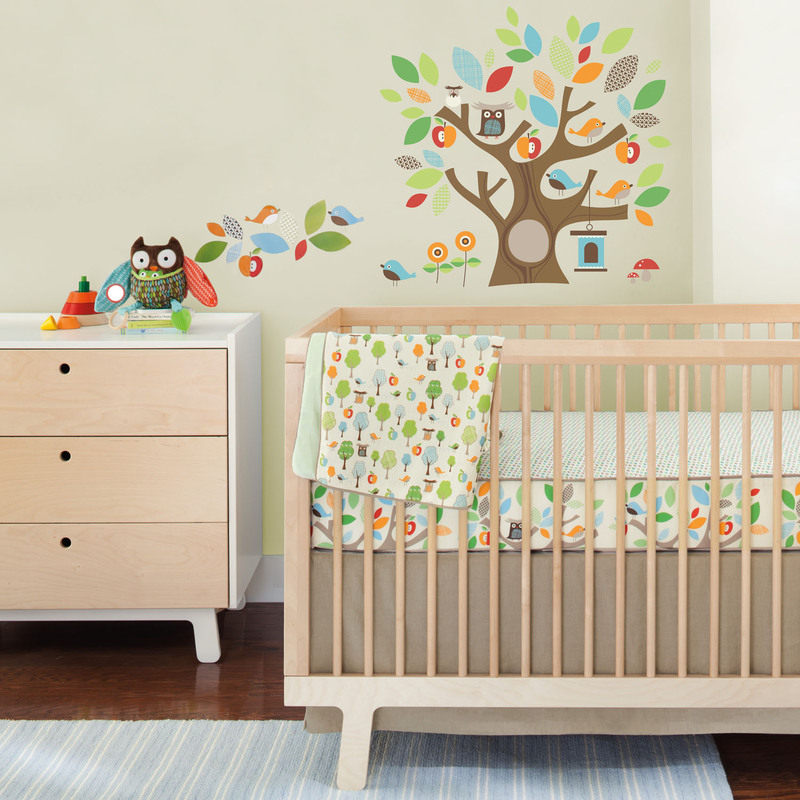 Last year, a family friend was having a baby and planning a sweet nursery filled with a few Treetop Friends items (see the prints I made for her here). It’s the perfect theme for gender neutral nurseries and parties. Not to mention, who doesn’t love sweet little owls and owlets? 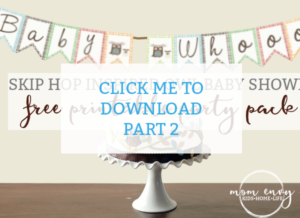 To help out, I created some party printables for her work baby shower. My Mom and her friends only wanted a few paper products… but I decided to go a little crazy for all of you. 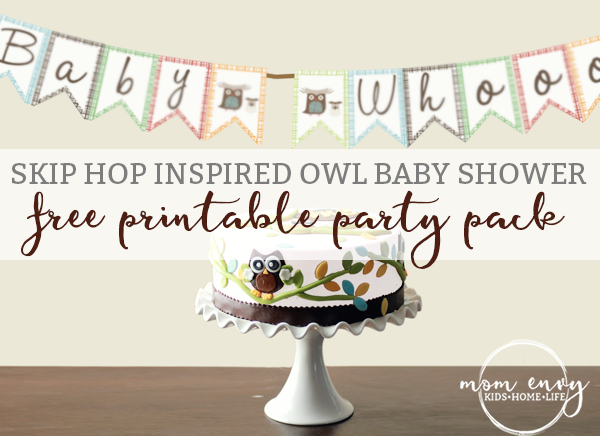 I have created an all-inclusive party pack filled with everything you need for a Treetop Friends – Owl- Baby Shower. Special surprise gift for the mom-to-be, monthly owl stickers to match. Happy printing and cutting! If you use the party pack, I would love to see! Just tag me on Instagram or send me a message. Print monthly stickers on this paper here. Cut out the circles (or use a Silhouette or Cricut to cut). 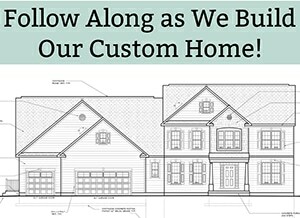 Simply download the files below, unzip, and print the files you’d like to use. 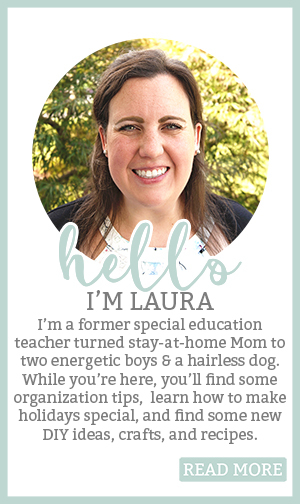 To edit the invitations, place into a word document or photo editor software to add your own text. 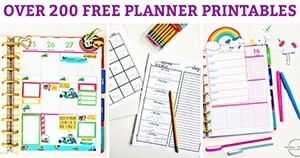 You have some really great printables and I love these owls. Thanks for sharing your talents with us on Merry Monday. 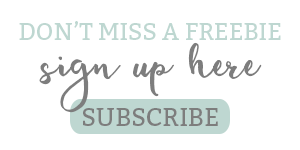 Thanks Erlene – and thanks for hosting a great blog hop! I love everything about this pack! You so very kind to share. Thank you!!! Outstanding Owl Baby Shower Pack!! Everything is so cute in this pack. I would love to buy this pack for my sister. You know she has also been looking for inexpensive party places Miami for her Baby Shower party.